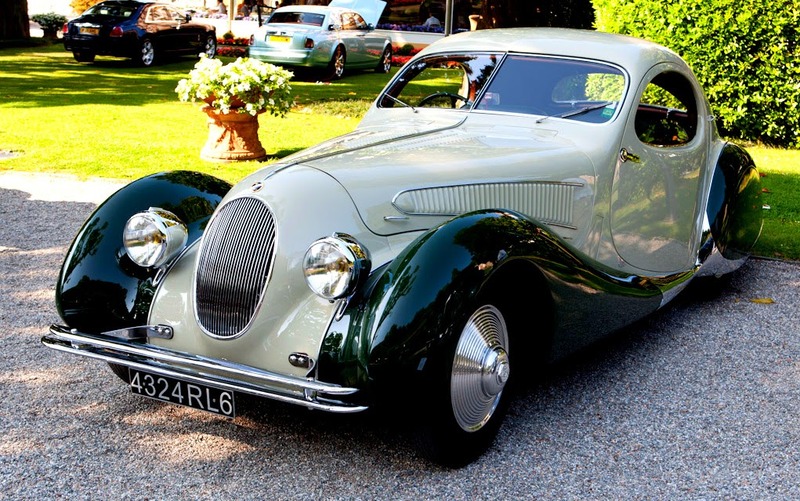 loveisspeed.......: Talbot Lago T23 Figoni & Falaschi Teardrop Coupé...For a very brief period, the form of racing cars was as important as the function. Yes, there were many beautiful racers before and there have been many more after, but only in the second half of the 1930s did the function not dictate the form. 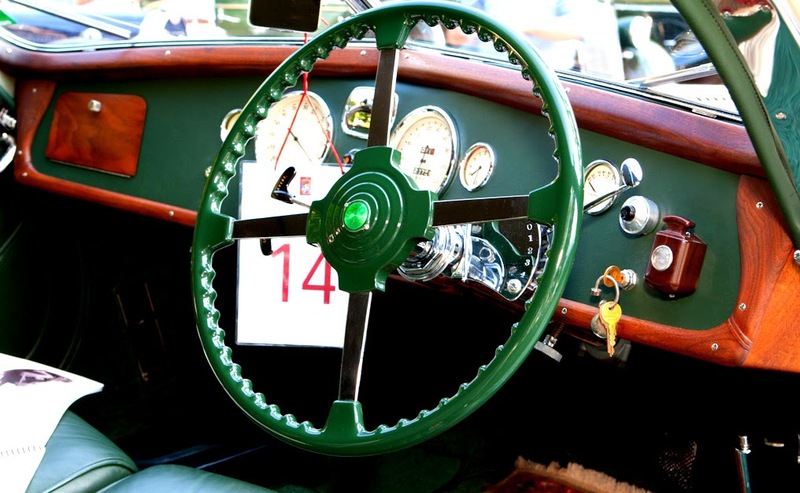 Particularly in France did the gentleman racers order a competition chassis and then had a coachbuilder fit a body light and slippery enough to win races and beautiful enough to win the numerous concours d'elegance. 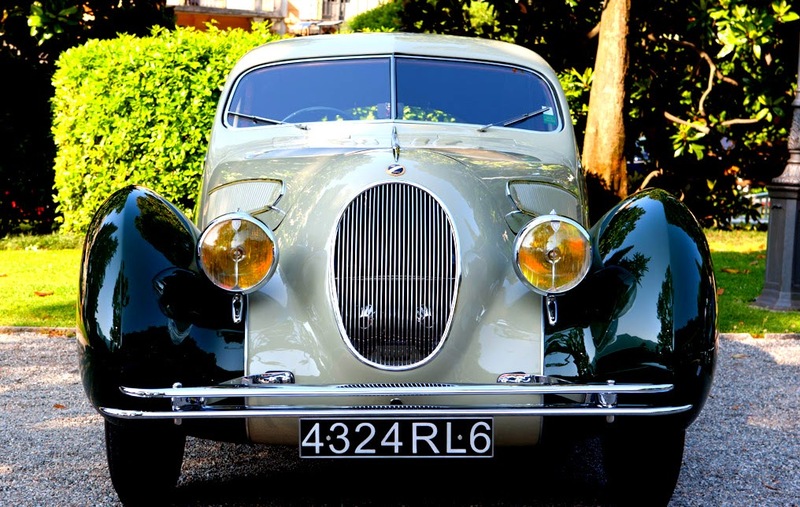 Partly responsible for this unusual trend was the rise to fame of designer/coachbuilder Joseph Figoni and the introduction of a new generation, lower chassis. 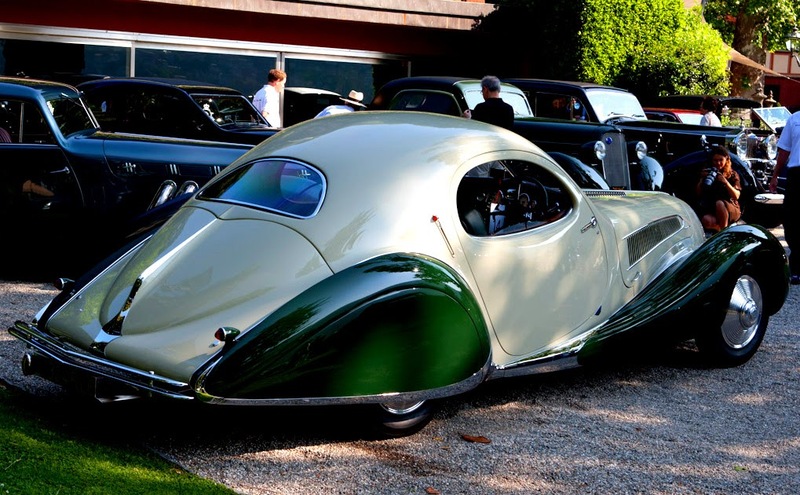 The first signs of the great things to come were a Delahaye and Delage bodied in 1936 by Figoni & Falaschi with remarkable curvaceous designs. It was obvious to all that the body was no longer just there to protect the mechanical bits and the passengers. 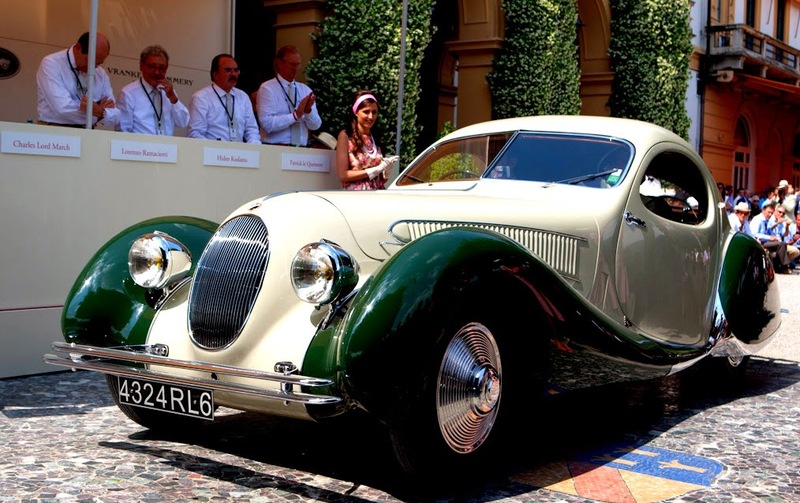 The period already hit its peak a year later when the Figoni & Falaschi design was combined with the latest Talbot Lago chassis to create some of the most evocative cars ever produced. 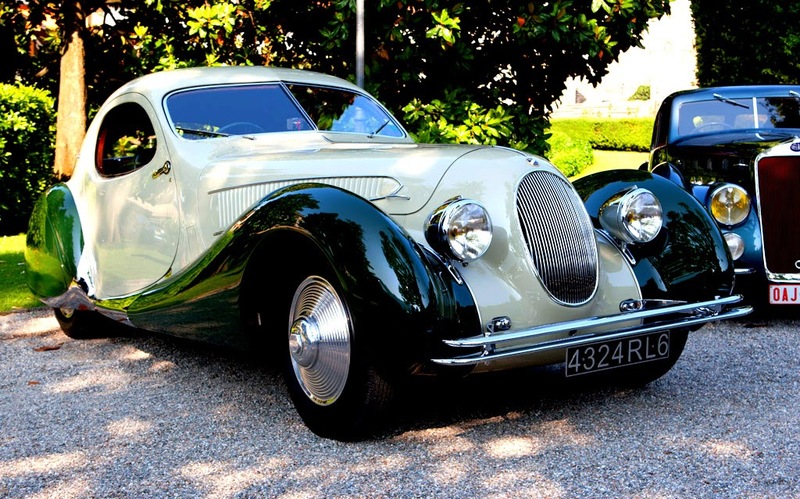 Talbot Lago T23 Figoni & Falaschi Teardrop Coupé...For a very brief period, the form of racing cars was as important as the function. Yes, there were many beautiful racers before and there have been many more after, but only in the second half of the 1930s did the function not dictate the form. 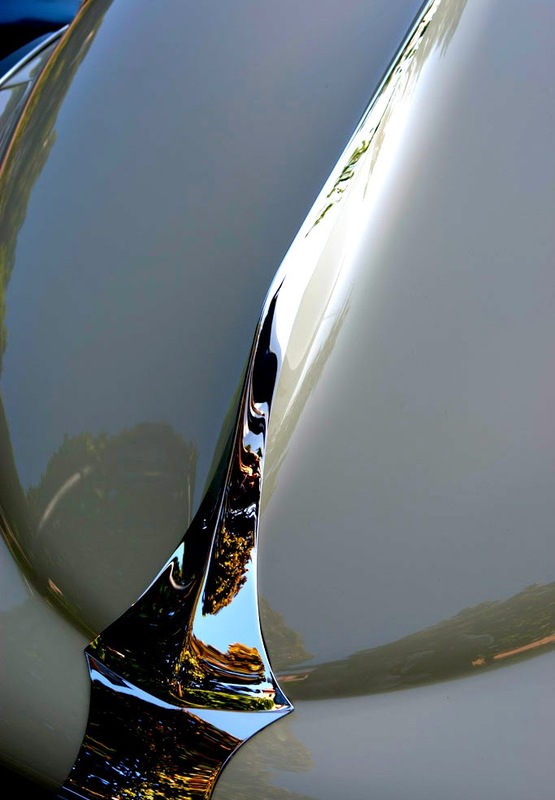 Particularly in France did the gentleman racers order a competition chassis and then had a coachbuilder fit a body light and slippery enough to win races and beautiful enough to win the numerous concours d'elegance. Partly responsible for this unusual trend was the rise to fame of designer/coachbuilder Joseph Figoni and the introduction of a new generation, lower chassis. 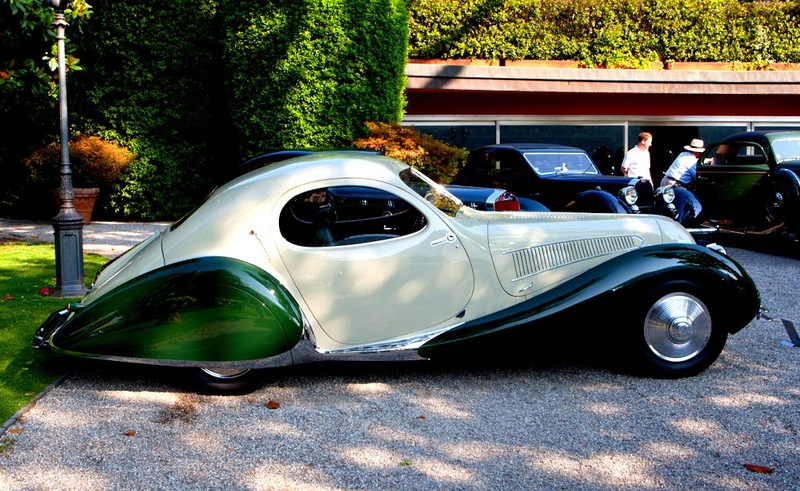 The first signs of the great things to come were a Delahaye and Delage bodied in 1936 by Figoni & Falaschi with remarkable curvaceous designs. It was obvious to all that the body was no longer just there to protect the mechanical bits and the passengers. 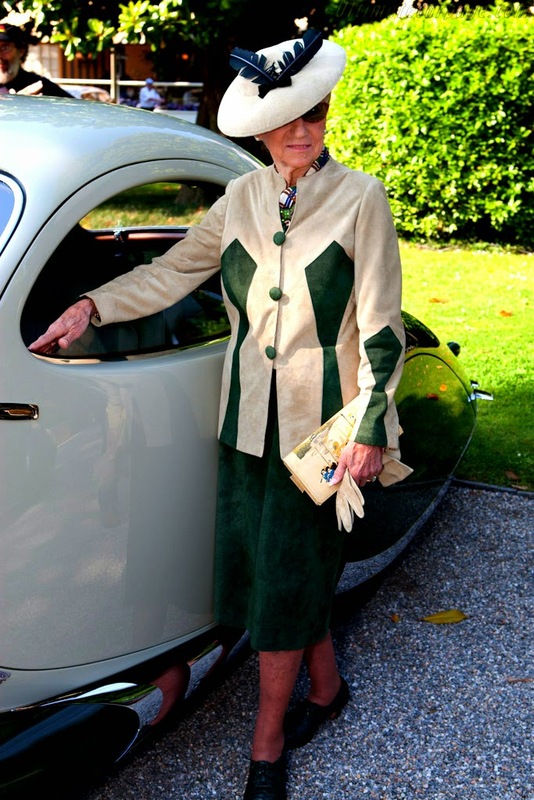 The period already hit its peak a year later when the Figoni & Falaschi design was combined with the latest Talbot Lago chassis to create some of the most evocative cars ever produced.